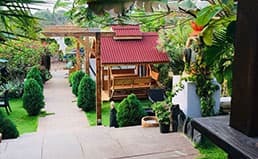 5 bedroom Luxury Villas are a perfect getaway for 5 couples and small infants or kids below 7 years or for larger group sizes between 10-15 people for a lovely holiday home vacation in Goa. 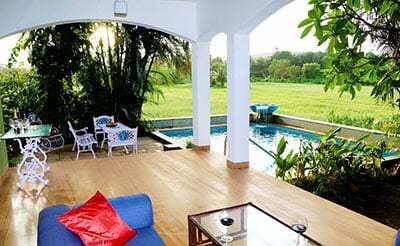 Come along with your friends and relax at the 5 bedroom villas in Goa. Contemporary majestic villas with five bedrooms are perfect for families in groups large and small. Travel back in time with the beautiful Portuguese architecture villas standing tall in all its glory. 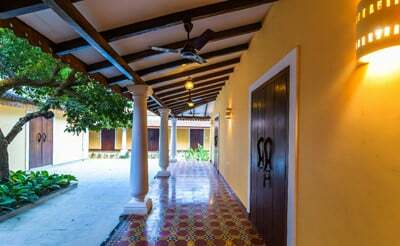 Move in and experience the combination of modern and old providing you a memorable vacation in the tropical land, North Goa. Every Villa is fully furnished and warm hospitality is rendered by a team of butlers, gardeners, security, housekeepers and a designated manager. Each villa has a private swimming pool, for you to swim, dive or even host a pool party. Unwind and party hard with your friends and family–taking back memories that last a lifetime. 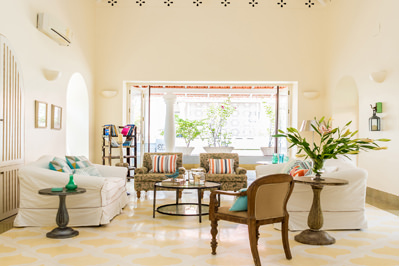 villa Maya is a 5 Bedroom luxury villa in Goa. It is a 2 unit property where you can accomodate upto 25 Pax. 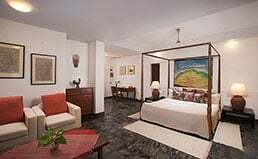 Infini is a Super Luxury Five Bedroom Ocean Facing Villa with a Private Pool which is surrounded and nourished with nature and fine Goan weather. Nimaya combines the luxury, space and specific character of private vacation personalized service and a host of rich resort amenities. 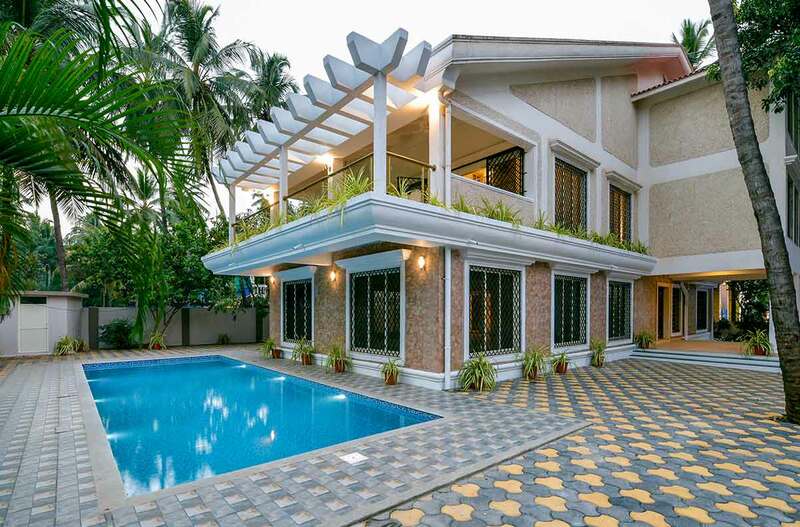 Villa Vaish is a 5 bedroom luxury villa in Goa located in Vagator. 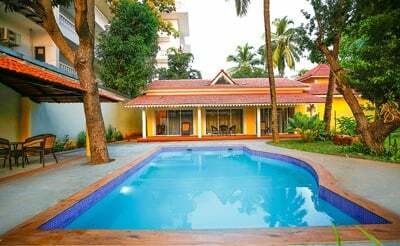 If you are looking for a villa in Goa, villa Vaish will definitely suit your needs. Rock Forest, a truly precious discovery for holidayers around the world. 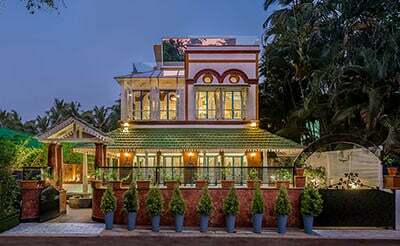 This villa is blended in greenery, hidden away from crowd in Goa. The 5 bedroom Portuguese villa bearing the name Casa Tina is a beauty of her own–modern yet has not lost the old Portuguese charm. 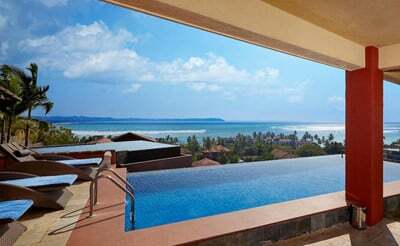 villa Heart is 5 Bedroom Luxury villa Located in Candolim. The villa is Surrounded with Trees and Plants which you would admire. Villa Aashyana is one of the finest place to rejuvenate as you can get to see the best of nature and yet enjoy the contemporary style. 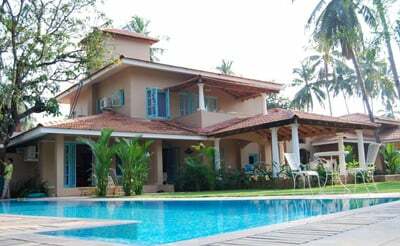 Anjuna in North Goa is now home to a lovely property "Anjuna Villa III", It includes a five bedroom villa, and two 4 bedroom villas that overlook the magnificent paddy fields and hills.